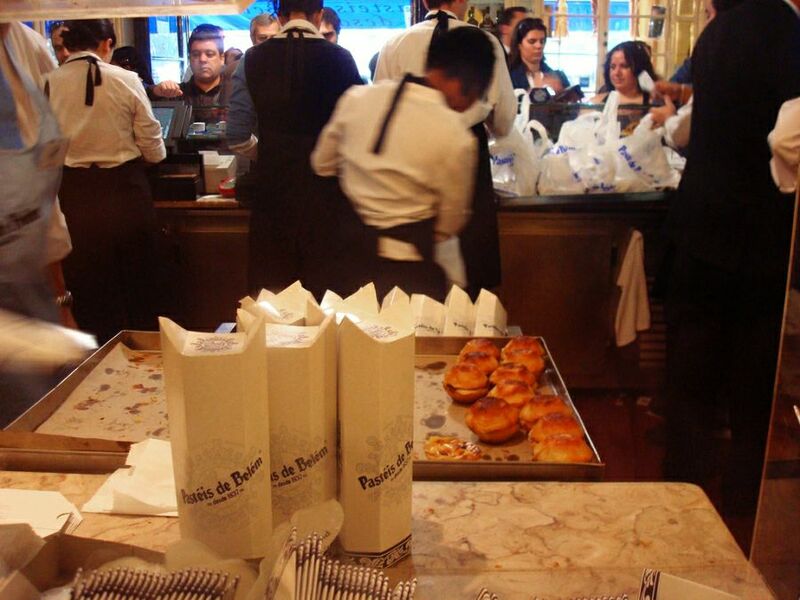 Such intriguing history behind the pasteis de belem. I thought it came from the Chinese Dan Tat (egg custard). This pastry is one of the top things we planned to have while in Lisbon and how fantastic that you’ve given us some tips on the best ones. Can’t wait to try it. I’m so glad to hear you guys are going to Lisbon. I think you will love it. And since Bailey likes Spain, I think she will like Portugal too. Enjoy! These beauties are divine creations, no doubt about it. Yummmm, indeed. 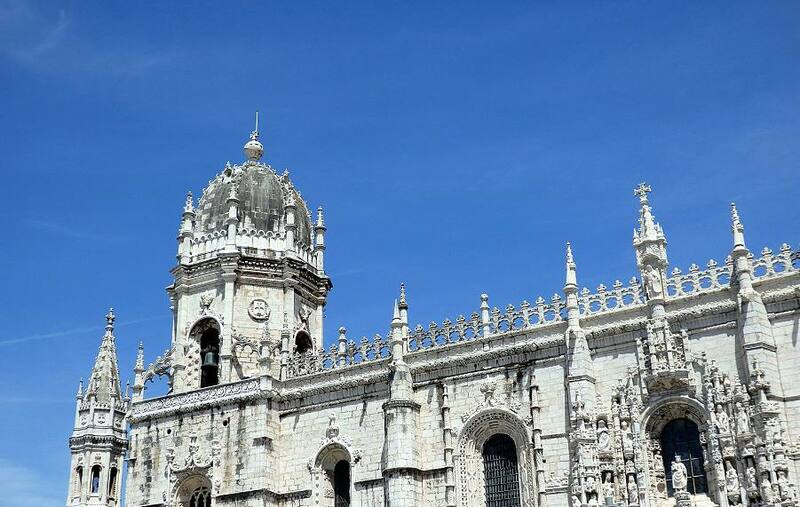 Thanks for sharing this incomparable Lisbon/Belem experience, Donna! And now living in Portugal, you are one who KNOWS, Anita! Plus, you have incomparable taste! At first I thought, “She only ordered one?!? !” but you ordered another! Those tarts look amazing and when I finally get to Lisbon I’ll take your advice (I’ve bookmarked your post so I can go to the right places.) I think others have said that the tarts are very similar to the chinese tarts I have at dim sum. When the crust is just right….heaven! No, one was never going to be enough, Janice! It took all my will power to stop at two!! I could have eaten a whole half dozen at one sitting. I DID take some home, though, and ate them later. I should have apologized for the crumbs in the hotel room! 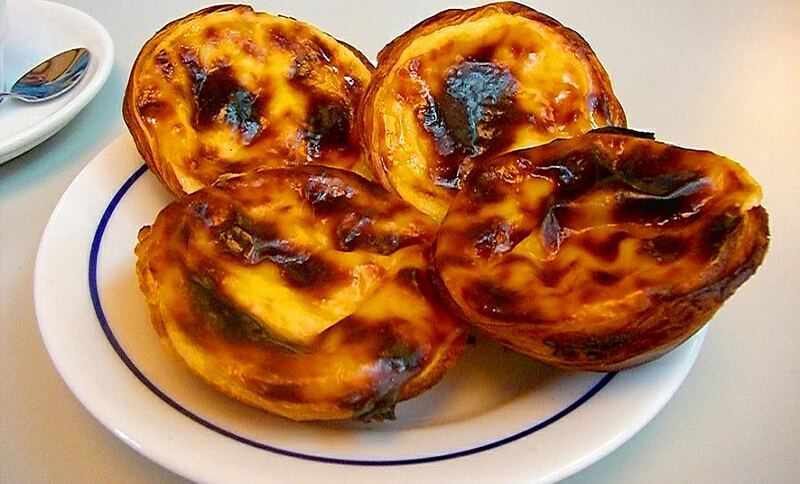 I’ve been looking forward to trying these famous tarts when we visit Portugal this summer, so I will definitely visit the cafe in Belém as you suggest for the real deal! Good to hear, Shelley. 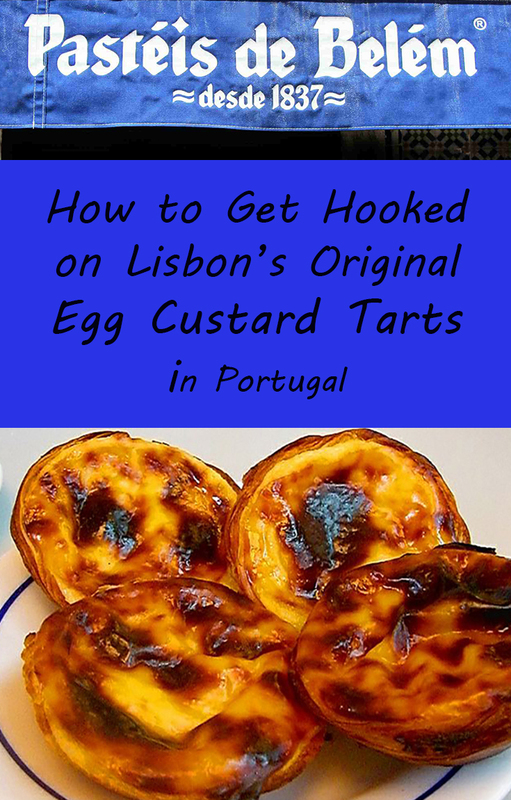 I think you will love, Lisbon, and I know you will love the tarts! They are very good. Great article. 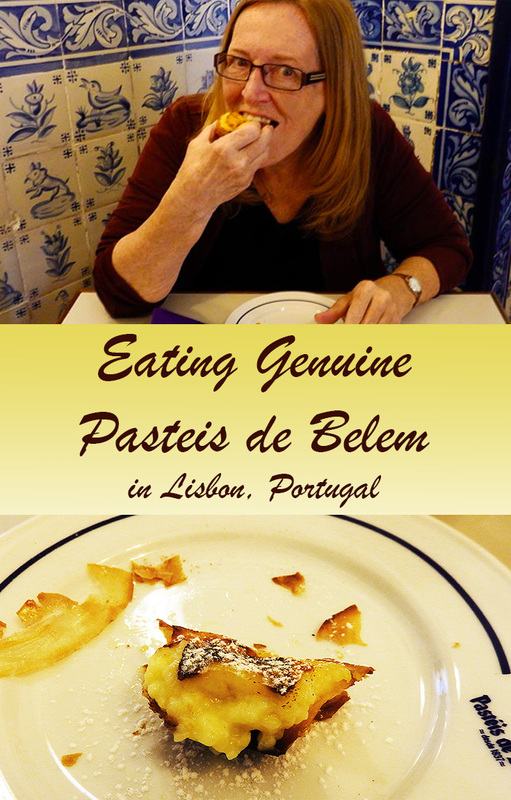 Sampling a Pasteis de Belem one block away from the monastery where the delicacy was created is a perfect trifecta for the half-day tourist. I so agree. For me, it was even worth getting on the tram and making a special trip, just to savor another of these treats. Ahh man! 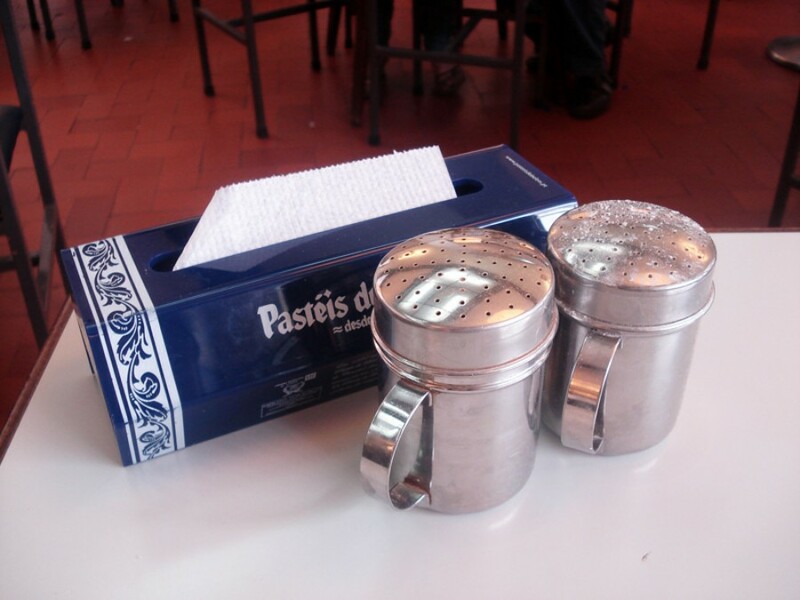 I really want to be at Pastéis de Belém right now! I can still remember the warm creamy goodness of these tarts, even though that was almost 6 years ago. Me too, Marie-France! So so SOOOO good! I am so happy to read that Portugal is still a well-kept European secret. 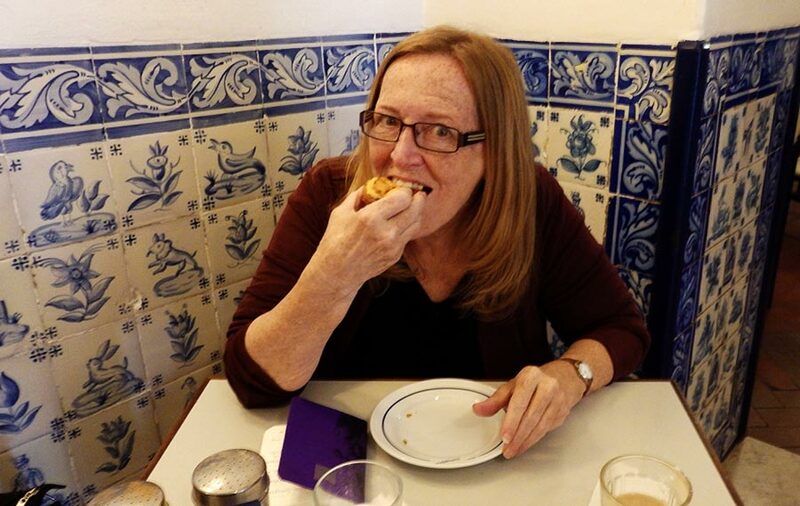 I lived there for 2 years nearly 50 years ago when I was very young, and while I remember so much of that wonderful experience, one of my favorites was of the Pasteis de Nata. 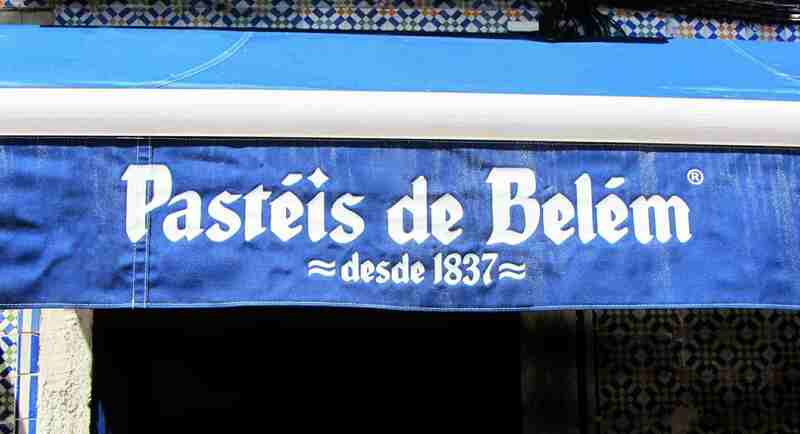 I never understood what the difference between the Pastel de Nata and Belem was, but thanks to your article, now I do! You’ve rekindled the desire to revisit Portugal where I will always remember local shopkeepers asking me and my sister if we were natives (we, as most children do, picked up the language quite well). I’m so glad I’ve discovered your website! Thanks Shea. I’m glad you enjoyed the post and the website. I was also confused about the difference between Pastel de Nata and Pasteis de Belem until I got to Lisbon. And I loved them both. But I thought the originals in Belem really were superior. I hope you get back to Lisbon soon. It is a wonderful city! There are some genuinely wonderful articles on this site. Regards for your contribution.